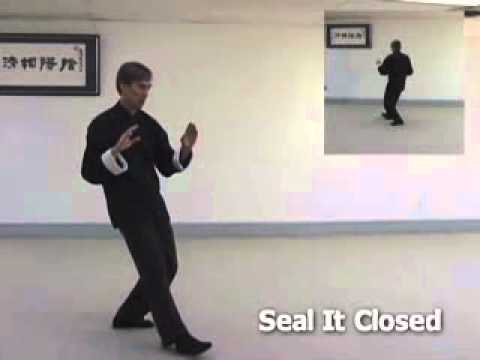 GRTC Center Director Scott M. Rodell demonstrating the first section of the Yangjia Michuan taijiquan form. 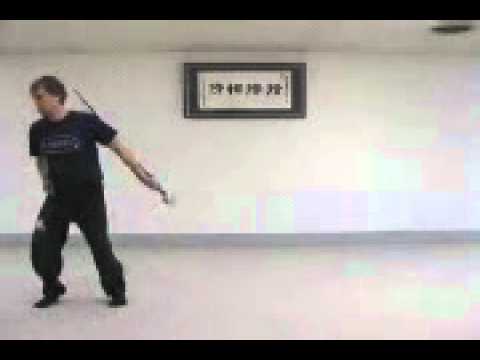 Center Director Scott M. Rodell performs the public Yang style jian (straight sword) form with tassle. 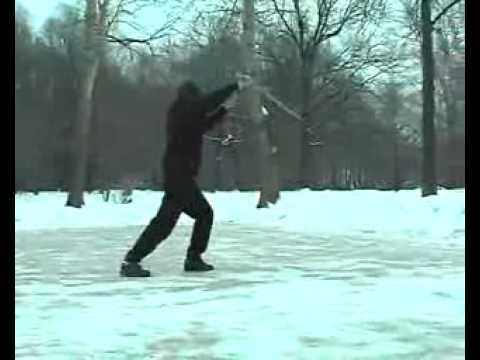 This footage of Scott M. Rodell performing the public Yangshi Taiji Jian was shot in the Moscow during his December 2003 Seminar on this form at the Moscow Branch of GRTC.